From centuries, turmeric is used to treat a wide range of illness. Turmeric comes from the Rhizome of the Curcuma longa plant. To manufacture Turmeric, the plant roots are boiled, dried and the ground into powder. Following are the top 10 popular benefits of turmeric. Turmeric contains a strong chemical compound Curcumin. In a recent research, it shows that Curcumin is very effective as it protects liver oxidative stress, kills lung cancer cells, destroys bladder cancer cells, increases lifespan, lowers blood cholesterol levels, protects against cataracts, and increase bile secretion. Turmeric is an inexpensive product that would benefit all the parts of the body. It utilized as medicines to clear infections and inflammations on the inner and outer of the body. It is used as an ayurvedic medicine to fight against various diseases. Taking turmeric daily for several months can improve kidney function for people with kidney inflammation. Turmeric has a powerful antioxidant property that fights against cancer-causing free radicals. Turmeric's main component Curcumin works on indigestion and heartburn. Turmeric can help upset stomach, bloating and gas. It helps in reducing the occurrence of irritable bowel syndrome in people. Turmeric also helps in preventing the heart diseases. Curcumin has a high therapeutic value and it boosts immunity. People who suffer from asthma with the intake of turmeric in their food will boost their immune system. Many may be unaware of this, that a study suggests taking turmeric daily can cut down the pre-diabetes in people who have more chances of developing diabetes. As an anti-bacterial agent, turmeric is used to cure colds, lung infections, bronchitis, fever and more. Also, people who apply turmeric paste on the skin for healing wounds, cuts, ringworm, leech bites, mouth ulcers and inflammatory skin conditions will see the effect immediately. It quickly reduces the swelling. Adding this powerful agent in your diet is one of the best things you can do to avoid various health problems. You can add turmeric to food for maintaining the health. 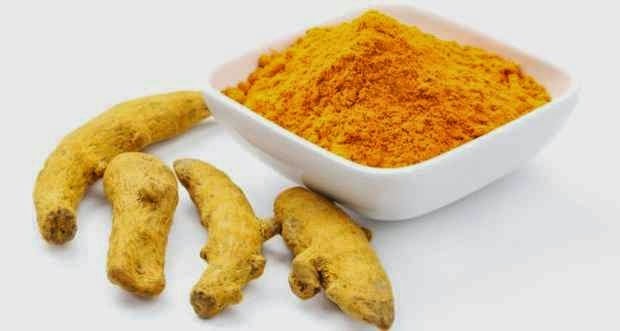 Just a small step towards a happy and a healthy life is that you can sprinkle turmeric on curries in daily food for utilizing the benefits of turmeric. Turmeric is also used as a coloring and flavoring agent in food. In today's world, where everyone is diet conscious, will be happy to hear that this spice has almost no calories and zero cholesterol. Well, this sounds great! It is rich in dietary fiber, potassium, magnesium, iron and vitamin B6. By adding a pinch of turmeric to your diet will give you a good nutritional value and help in lowering the cholesterol level as well. Not only in medicines, Turmeric is also used for cosmetic purposes. Turmeric has amazing benefits for a flawless skin. This wonderful product of nature has more impressive qualities. In ancient period a majority of the women relied on the use turmeric on the body and as a face mask to brighten up the skin, lighten pigmentation and to avoid tanning. Many face packs are prepared with turmeric to give your skin a soft glowing look. By applying turmeric daily, can slow the growth of facial hair which is a problem faced by a majority of the women. It also controls oily skin and cures acne. Not only this, turmeric also helps in hair growth and controls dandruff. It is proven that turmeric helps in rejuvenating the scalp getting rid of dandruff, itching, and hair loss. If you haven't started using it yet, then start using turmeric to get a gorgeous skin without spending a lot of bucks. The biggest secret about our grandparents healthy and long life is the regular usage of medicinal herbs you can grow at home easily. 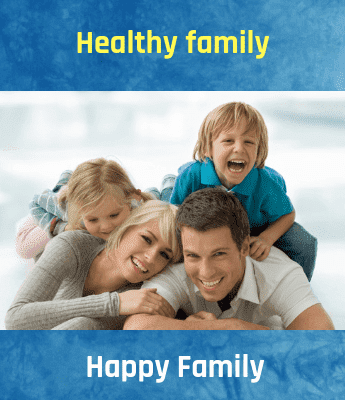 They use variety of herbs in their daily life in variety of forms which boosts the health and increases the life-time.